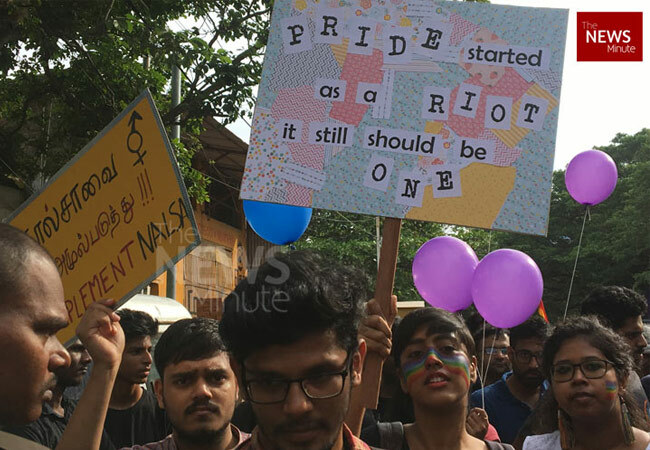 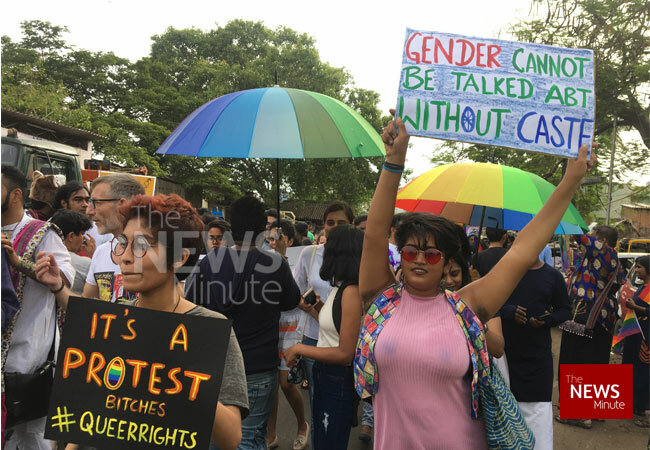 Several hundred people danced, marched and raised slogans on the Chennai 10th Rainbow Pride March with banners and flags celebrating the date on June 24. 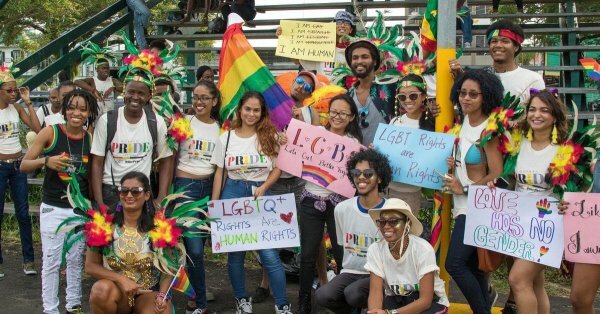 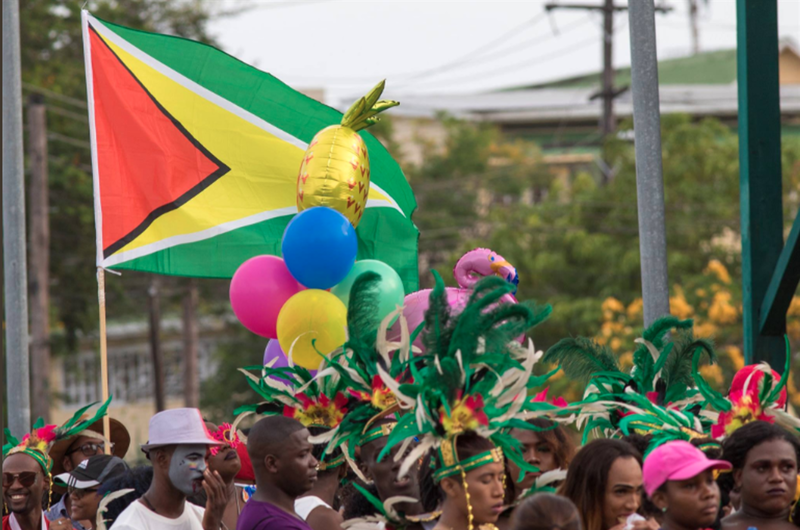 In Guyana, the only country in South America where homosexuality is illegal, hundreds celebrated the 1st Pride March in the country despite religious discourses against it. 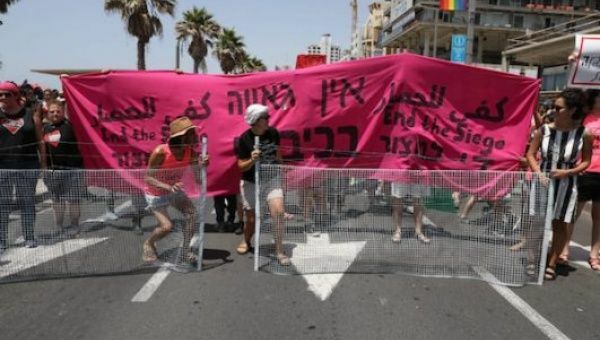 Against pink-washing the Palestinian genocide, hundreds of LGBT activists and supporters took to the streets of Tel Aviv to block the city’s pride parade and were met with violence from the police and from the opposition. 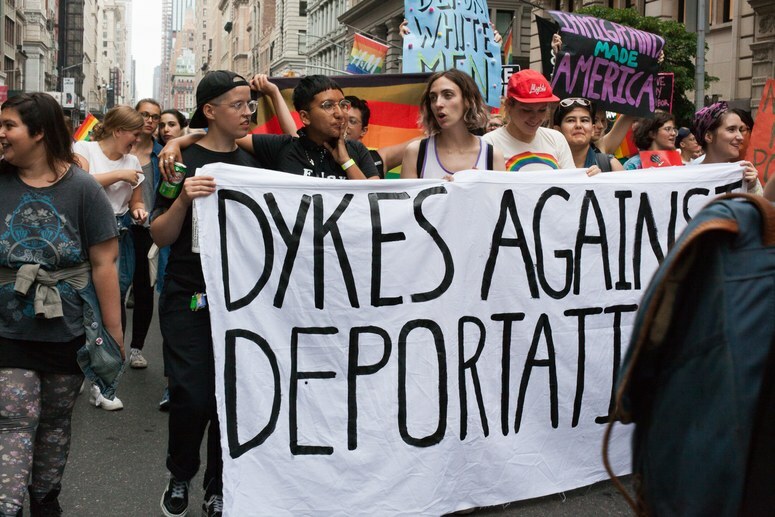 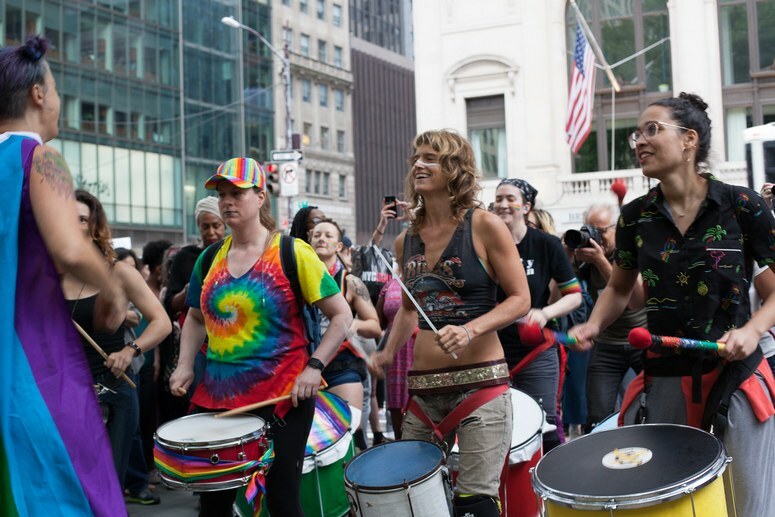 Thousands of queer women and dyke-identified trans and nonbinary folks marched down Fifth Avenue in the 26th Annual Dyke March in New York City with the purpose of standing up for their rights, visibility and to remind that LGBTQ+ Pride’s original protest character should not be co-opted to be used as a platform for brands and pinkwashing without discussing structural biases such as class, color, race etc. 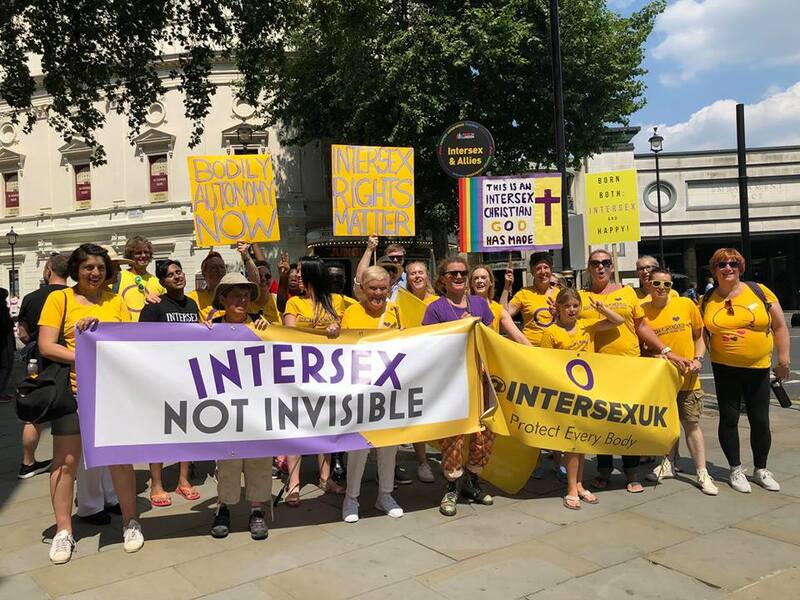 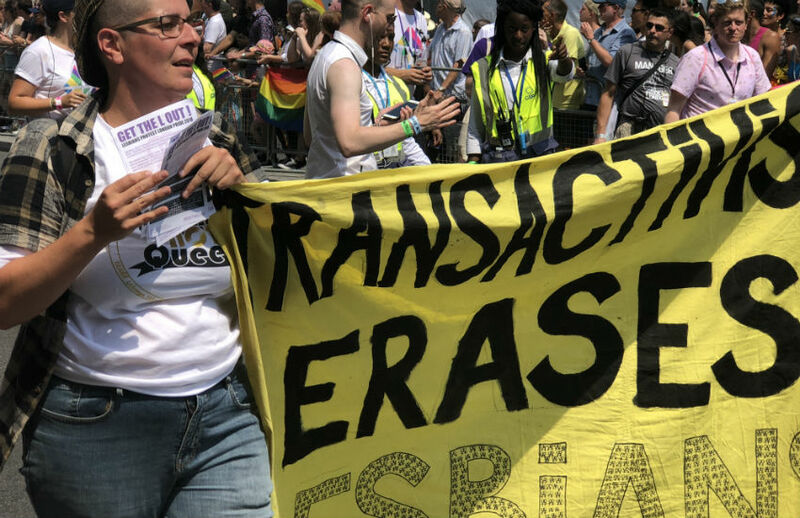 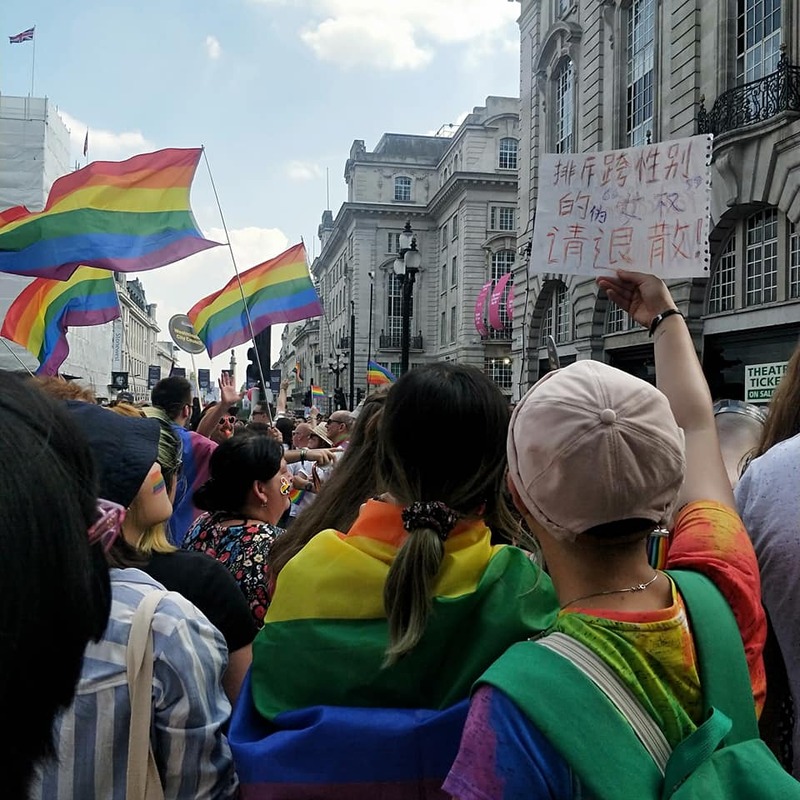 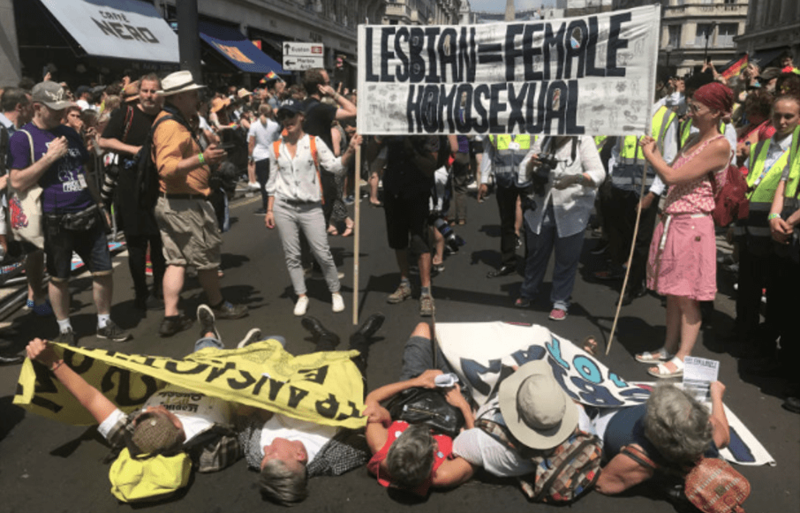 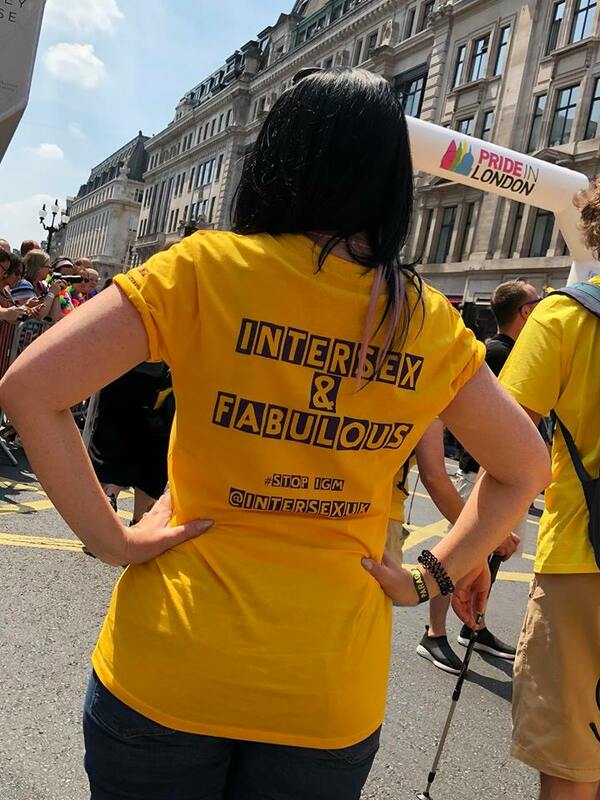 Statement from Pride in London regarding the 2018 protest group of Lesbian who blocked the act for being against trans women.